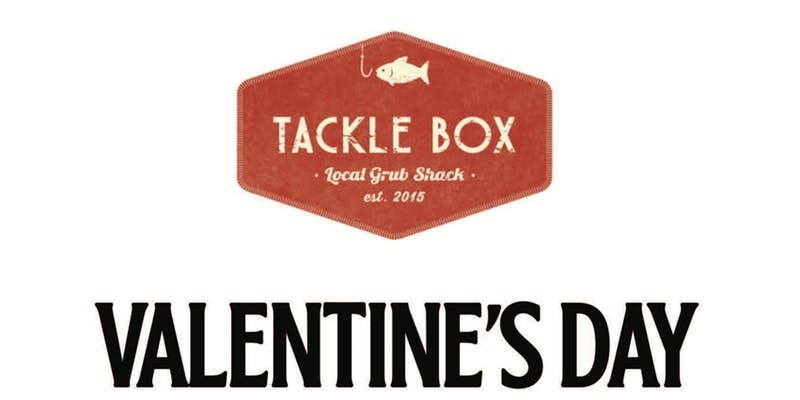 Whether you’re celebrating with a significant other or heading out with friends, Tackle Box is the place to be this Valentine’s Day! Visit OC’s favorite coastal pub and enjoy an exclusive prix fixe dinner menu prepared by Top Chef alum, Brian Huskey. For just $29.00, you’ll enjoy a specially-curated 4-course meal, or receive the Couples Discount where two eat for just $50!